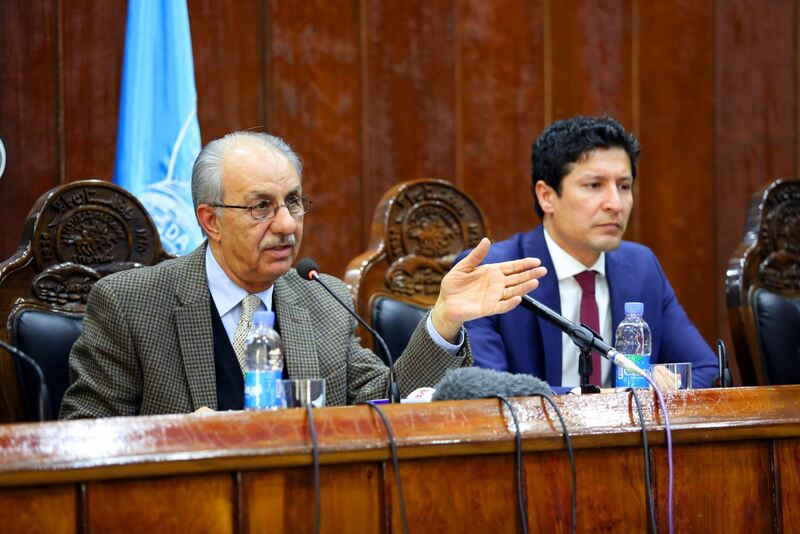 DAB's Senior Management held a press conference on Successful Completion of the Second Assessment of Joint Economic Reforms Program between Afghanistan and IMF on December 10, 2017. Da Afghanistan Bank Governor Mr. Khalil Sidiq said that the Central Bank of Afghanistan, ministry of finance and the government of Afghanistan as whole have been successful in achieving all quantitative objectives covering the stability of macroeconomic such as curbing inflation, revenue collection, maintaining currency reserves, controlling monetary aggregates, structural reforms, strengthening banking system. Meanwhile, developing regulatory framework for banks, fostering the regime of anti money laundering and financing terrorism and other related objectives determined under ECF program were also part of the objectives. The mentioned achievements were approved and welcomed by IMF's authorities. Mr. Sidiq has also added that besides aforementioned achievements, the Central Bank of Afghanistan, by taking appropriate actions and policies in respect to controlling domestic prices and curbing inflation, has been well-performed as the inflation rate was reported at 3.77 percent in the country, while this figure is in a satisfied level against regional countries. The inflation rate for Iran registered at 15 percent and for Pakistan it is reported at 7.9 percent. 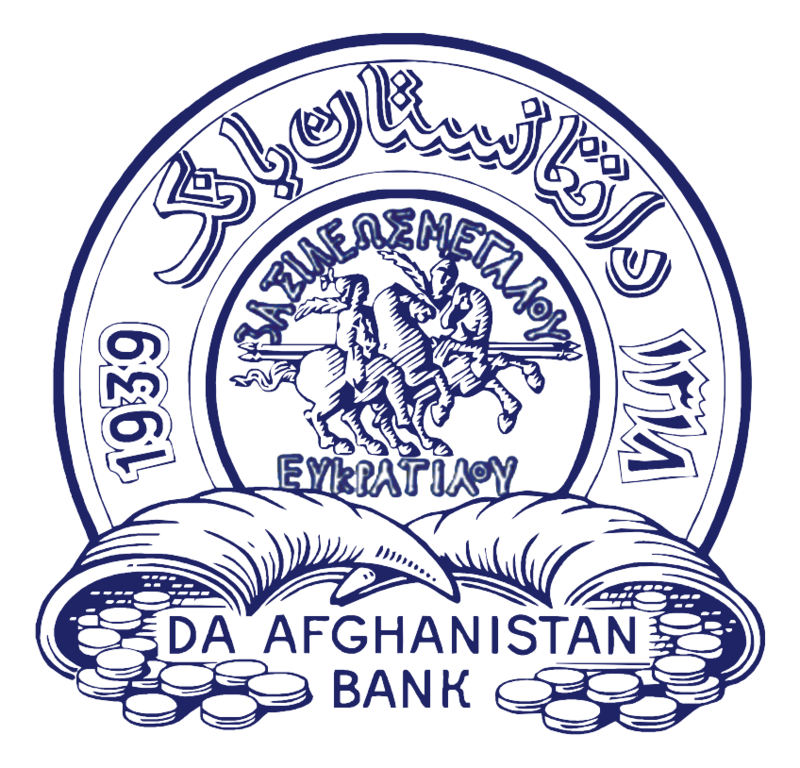 This means the Central Bank of Afghanistan has successfully performed its duties in all aspects.